Advanced Automatics is Northland's leading automatic transmission and power steering specialists. 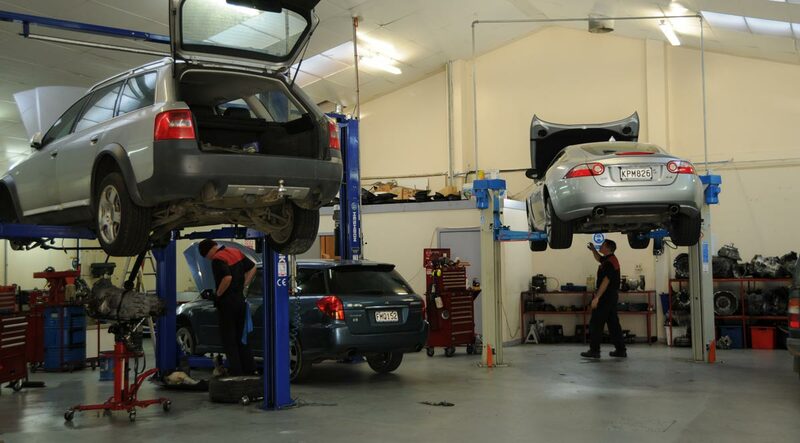 We have a wealth of experience, and have been established in Whangarei for 17 years. Over that time we have established a reputation for our expertise and quality of service. Transmission servicing is very important for automatic vehicles as well as engine services, in order to prolong the life of the vehicle and avoid costly replacements in the future. At Advanced Automatics we pride ourselves in the quality of our work and guarantee a reliable, professional service every time. 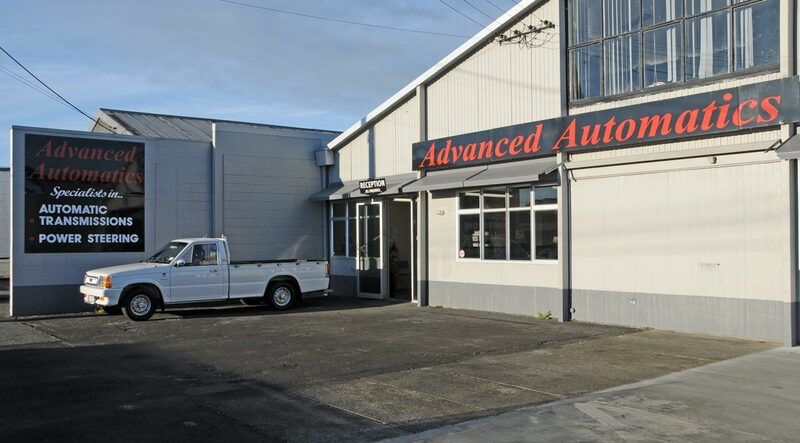 Advanced Automotives Northland are experts in automatic transmission and power steering servicing, rebuilds and repairs for all makes & models. Please give us a call, or send a message & we will be in touch shortly.